Reduced to the basics and with enough room for everyday essentials, the PERFECT DAY has everything you need in a day pack – main compartment, front compartment and elasticated side pockets – and nothing you don’t. Great for uni or the office, it’s sized to accommodate A4 files and books. And for weekends away or a day at the zoo, this pack is all you really need. 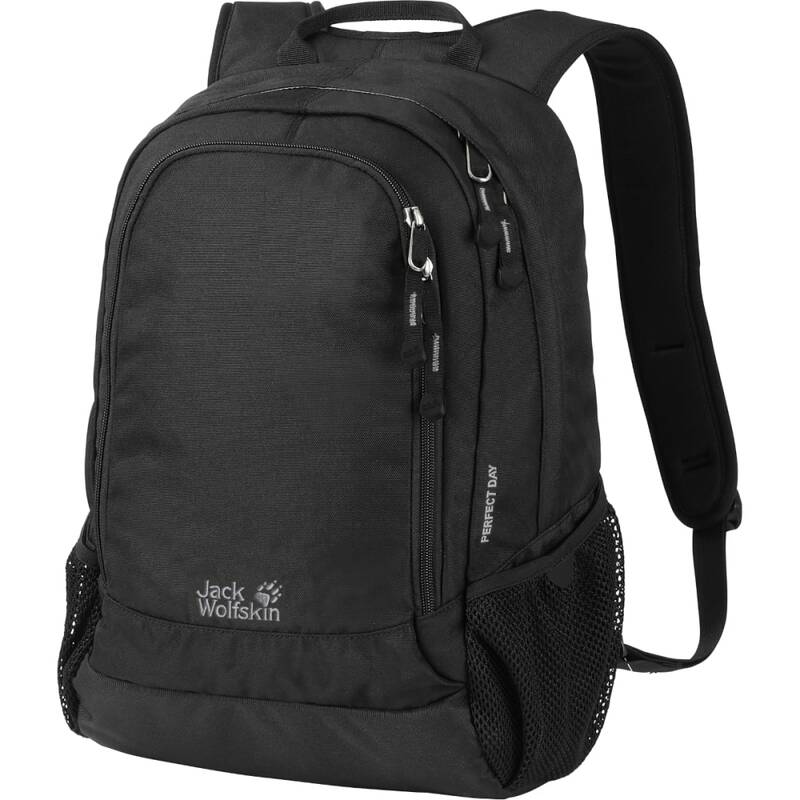 With its wide shoulder straps and good load distribution, it is really comfortable to carry.